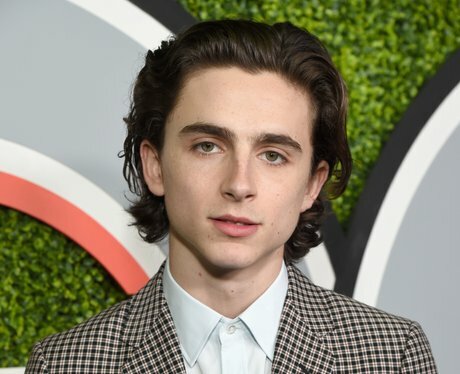 What are Timothée Chalamet's social media handles? 18. What are Timothée Chalamet's social media handles? You're in luck! He's on Instagram (@tchalamet), Twitter (@RealChalamet) but, alas, sadly not on Snapchat.